Mainly used in communication with the RS232 serial port and comes with TCP / IP protocol stack system terminal products, through the system terminal dial-up software or instructions to dial up the MODEM, access bandwidth to transmit data after logging the internet. Mainly used in automatic send and receive clear messages that this section MODEM supporting software products in advance through the set the other to receive the phone number for as long as the monitor for the MODEM to the serial data is automatically sent via SMS package to set a good phone number . On the contrary, received text messages will automatically extract the data to the serial port on the meter. Two-way automatic send and receive SMS function. Suitable for industrial SMS alerts, regular small amount of data acquisition. It can offer the Internet access to multiple PC via the main3G USB Modem or PCMCIA card. It has been used in data communication application based on GPS. In addition to the normal function which IP modem has, it also has GPS position function. In addition to the function of normal RTU, it has GPS position function. GPS function for tracking. Auto dial-up, support APN/VPDN,VPN, DMZ, DHCP, Firewall, etc. 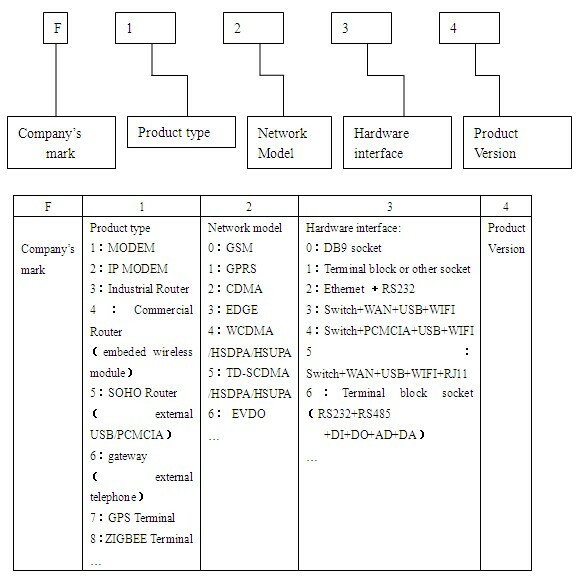 Transfer data from serial devices and Ethernet devices to cellular network, ideal for moving vehicle, ship, users not only can access internet over cellular network, but also sending GPS data to center. A wireless data transmission tunnel can be established after configuring the IP address and port of server into IP modem, data acquisition terminals and server can communicate with each other.